Looking for skiwear this fall and winter that’s not outrageously expensive? 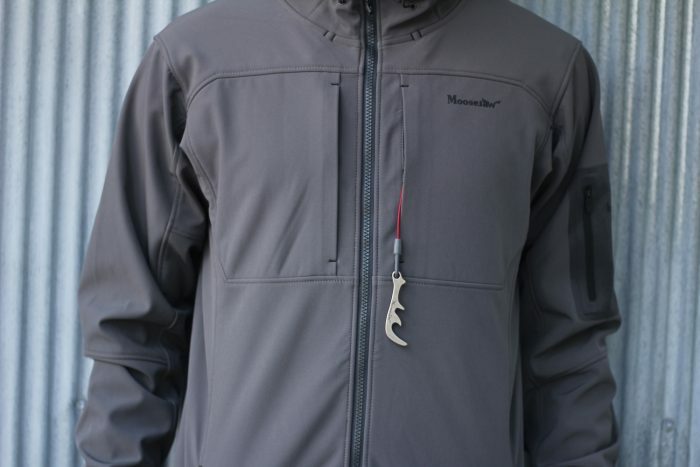 Moosejaw now has its own outerwear line, with fleece jackets starting as low as $49. Moosejaw, the massive online retailer, has its own line of products, including t-shirts, water bottles, and, more recently, outerwear. The brand announced the launch of its Fall 2016 Outerwear line, complete with 9 men’s and 6 women’s pieces. 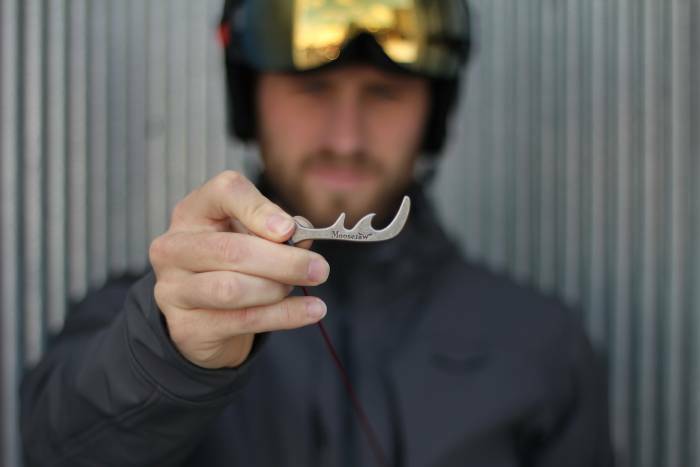 The line features men’s and women’s hardshells, ski jackets, stretchy fleece, down jackets, waterproof pants, and more. Each piece is feature-full, including waterproof zippers, PrimaLoft insulation, 4-way stretch fabric, scuba hoodies, bottle openers, etc. What’s more, the line won’t break the bank, with the softshell jacket (above) priced at $129 and the stretch fleece (below) at $99. We received the Woodbridge Stretch Fleece Hoody and Harper Hooded Softshell Jacket to test, and a full review will follow as the temps continue to dip. In true Moosejaw Madness fashion, the company produced a series of ‘Moosejaw Test Lab’ videos that put its new apparel up against varying elements. Though the videos are silly, their products are technical, according to the specs. 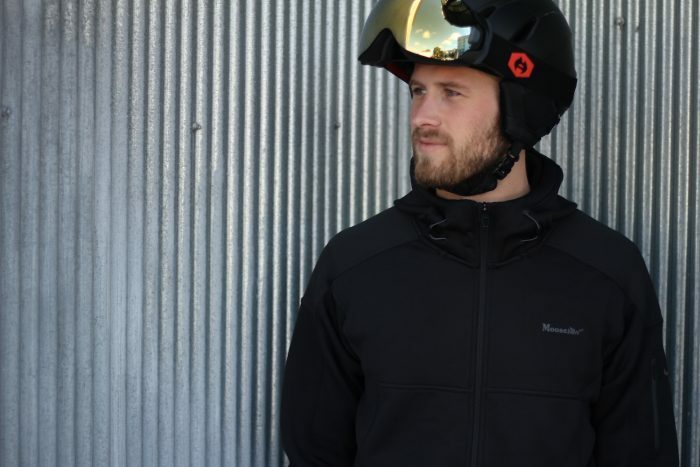 The Men’s Wabash jacket, whose Moosejaw Test Lab video is below, is a $139.99 insulated PrimaLoft jacket that features a DWR coating, zipper pockets, and stretchy cuffs, and can perform as a mid-layer or an outer shell. With winter fast approaching, Moosejaw’s new outerwear line might be worth a look. –Check out Moosejaw’s Fall 2016 Outerwear Line here.